Jo Malone Star Magnolia Perfume and Hair Mist is the topic of the day today! It’s that seasonal changing time of the year when you want to pick up a new summer perfume. If you’re like me you aren’t the type to buy a new perfume for all the four seasons, but you might like to have something stronger and sexier for autumn winter and lighter for spring and summer. I like to change it up and one of my new absolute faves is the delightful Jo Malone Star Magnolia Cologne. It is a fabulously floral and feminine fragrance that I have been wearing every day recently. The packaging is totally show-stopping. I love the classic and clean packaging of their normal colognes but I have to say I much prefer their limited edition packaging. The Star Magnolia packaging has an ombre matte white to clear bottle with a fabulous floral adornment and a matte white lid. The pretty flower petal lid is actually a collar that can be removed as it’s quite hard to spritz the perfume with it on without it spraying onto the petals. But you can leave it on for photos or look amazing in your bathroom or makeup room. 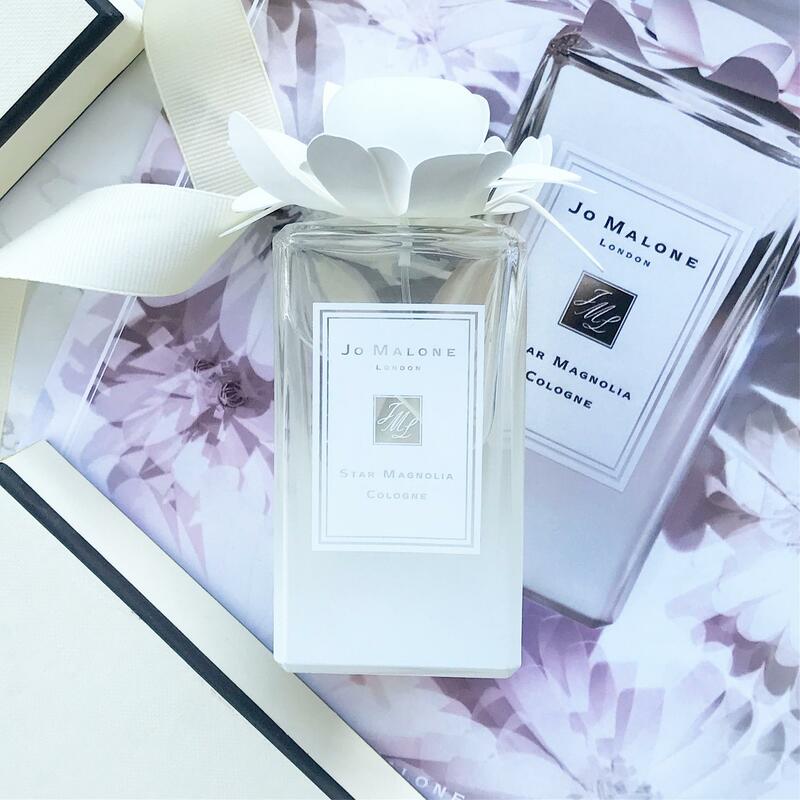 The Jo Malone Star Magnolia fragrance is a clean, crisp fresh floral fiesta with the usual complex notes that Jo Malone fragrances tend to have, the top notes are lemon, ginger, and shiso; middle notes are magnolia and neroli; base notes are cedar and amber. So it’s very fresh, clean, uplifting and summery fragrance. I adore the hair mist personally. I love a Jo Malone fragrance but even for me, who earns a decent wage, Jo Malone is crazy expensive (£92 vs £46). And if you spray your hair, it lasts all day vs your wrists or neck and you can also spray it on your scarf or coat for it to last longer. So get both if money isn’t an object but if it is something you are aware of, go for the hair mist girl! Ok How Much and Where The Hell Can I Get It? The bad news? 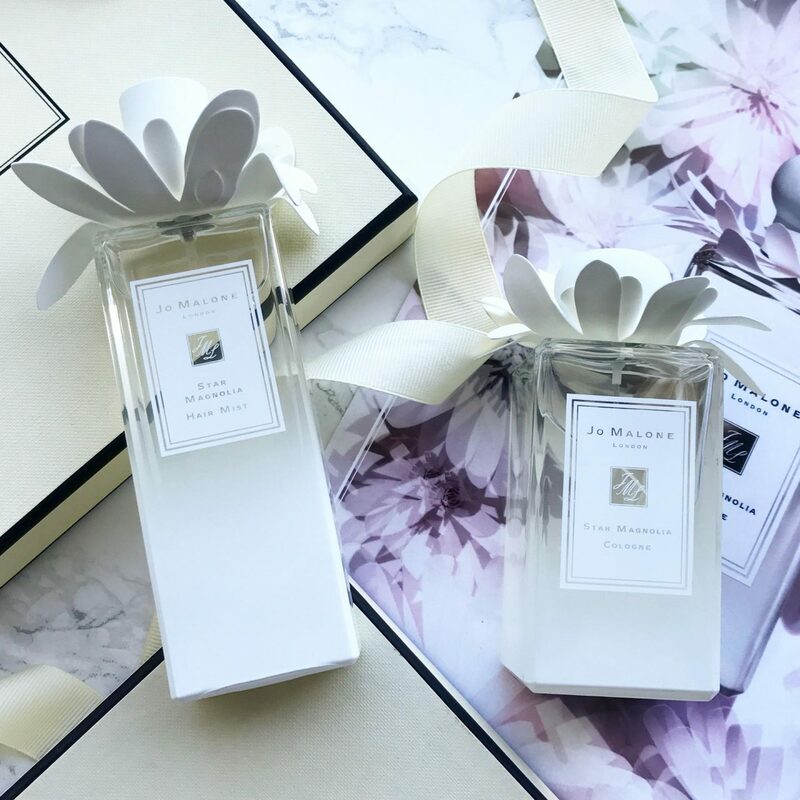 Like all things limited edition, the Jo Malone Star Magnolia collection is currently sold out on their website and I believe the only place you are able to get it is World Duty-Free or in randomly at Bergdorf Goodman who ship to the UK so here is the link. So grab it if you see it or find it or hey, book yourself a cheap Ryanair flight and go and visit somewhere for the day and hit up world duty-free! That could actually be really fun, ‘what did you do today’? ‘Not much, just went to Prague’ haha! 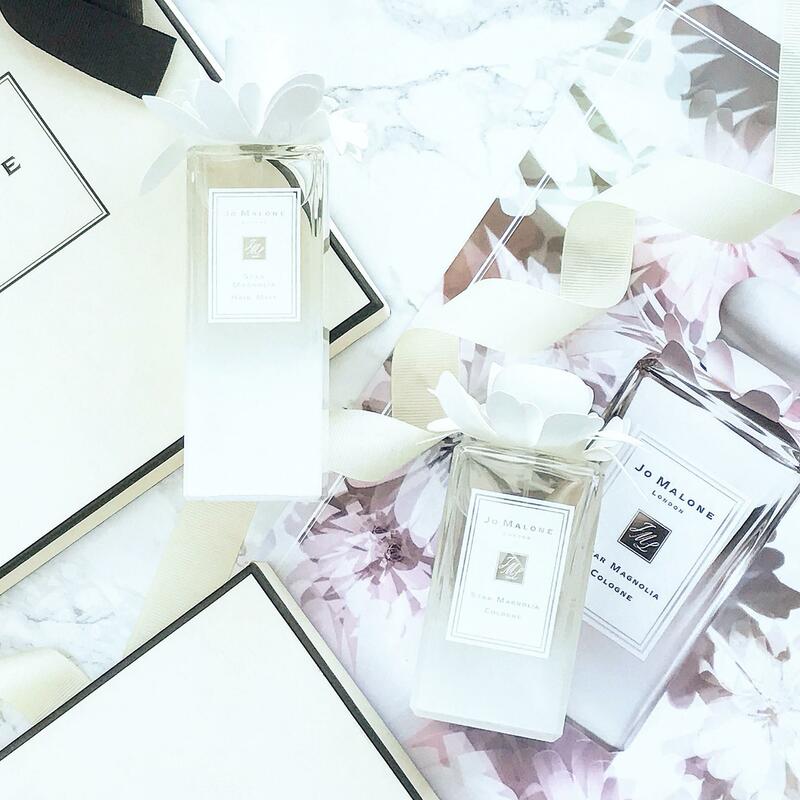 Do you prefer Jo Malone regular perfume or the Limited Edition?